Philadelphia is a bustling city of museums, art and history. If you’re hoping to escape into the outdoors, Philadelphia offers access to a variety of incredible hiking trails. 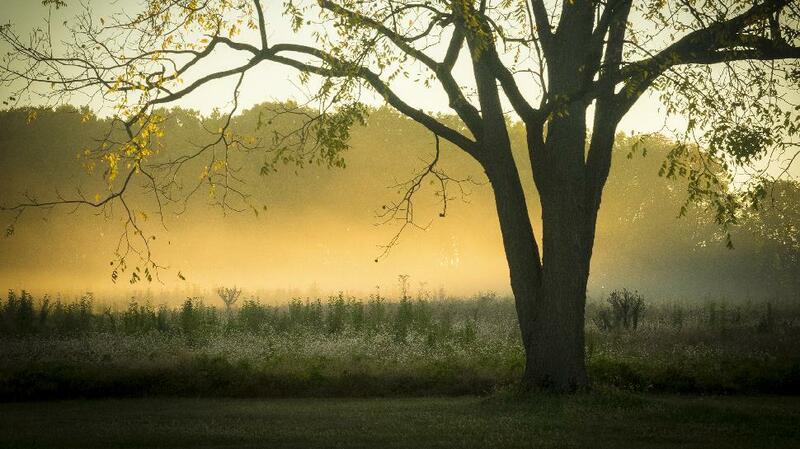 Some require a significant drive out of the city, but all offer peaceful escapes from city life. Whether you’re looking for a challenging trek or a serene stroll, there's something for you to explore. 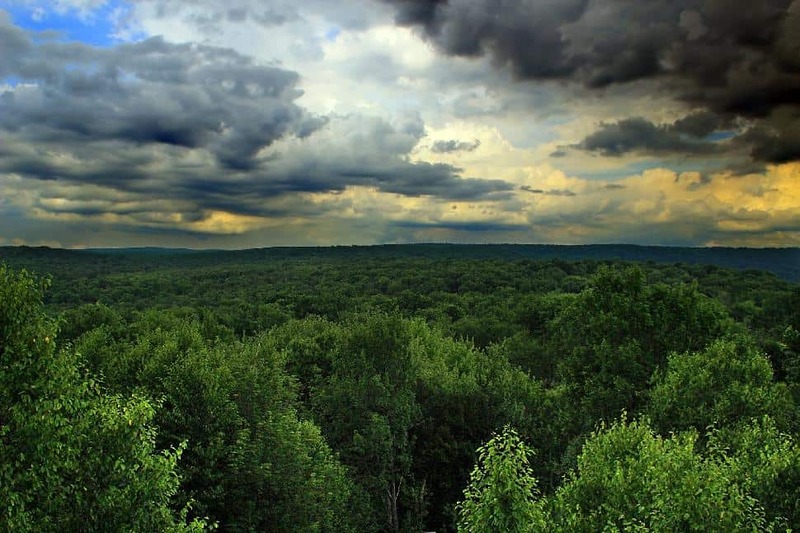 While there are a variety of trails to choose from at Hawk Mountain, the Lookout Trail is one of the most popular. This trail leads to various lookout points. It’s an ideal spot for photographers and bird watchers, so bring your binoculars and camera. 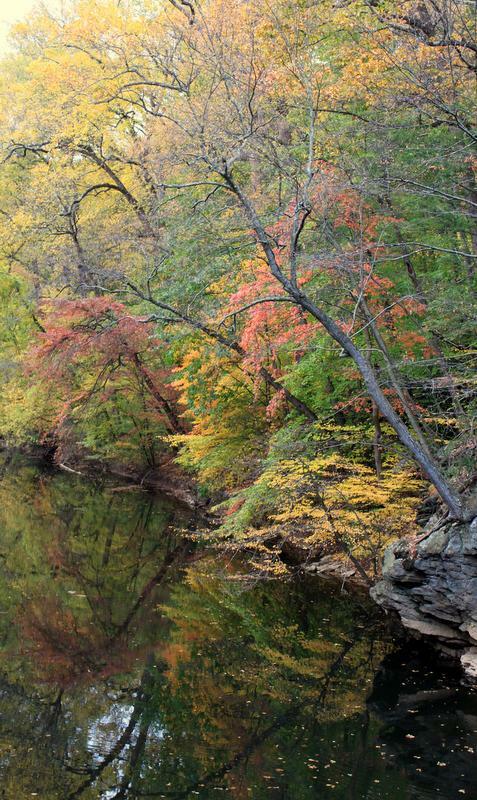 The Wissahickon Valley Park offers serenity and beautiful views right inside the city. Forbidden Drive is the park’s most popular multi-use trail. It takes visitors alongside Wissahickon Creek on a wide, flat, gravel path. 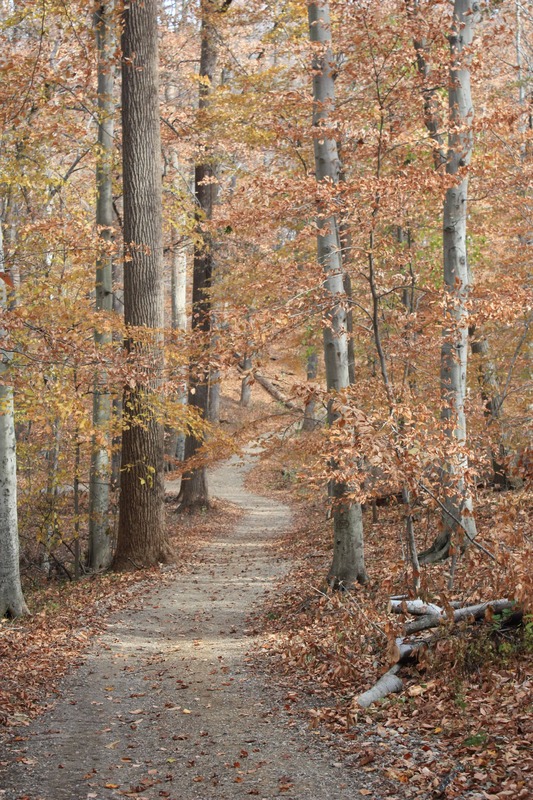 For hikers looking for more difficult terrain, the White Trail, also at Wissahickon Valley Park, is a must. The terrain is more rocky with some steep and technical climbing sections. Although the trail is rugged, it makes up for it with incredible views. 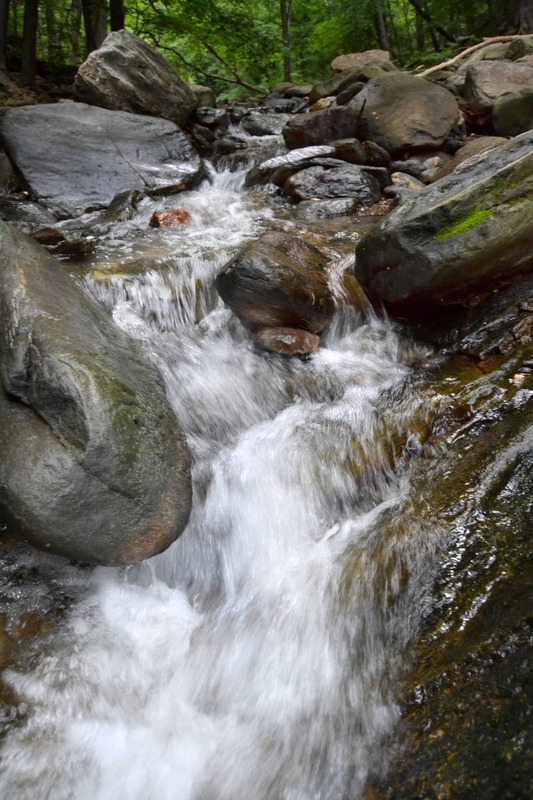 The Raymondskill Creek Trail is perfect for hikers who love chasing waterfalls. Raymondskill Falls is a beautiful three-tiered waterfall that is the tallest waterfall in the state. If you add the three tiers together, the waterfall is just a few feet shorter than Niagara Falls. This trail takes hikers to upper and lower viewpoints to appreciate the splendor of the falls. Stretching across the Appalachian Mountains is the famous AT. It's over 3,400 kilometres long, with 45 kilometres of the trail reaching through the Delaware Water Gap. 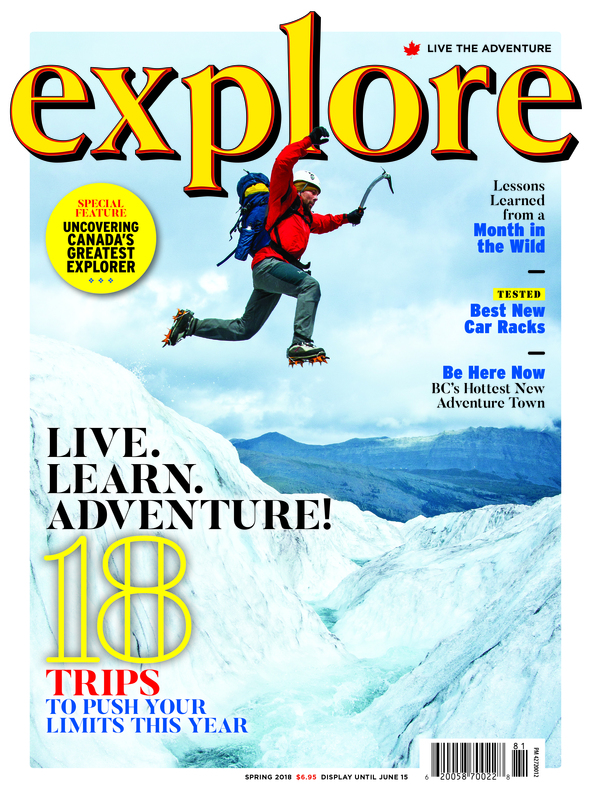 Take a shorter trek along part of the trail for a brilliant day hike or challenge yourself with a multi-day trek. Another popular hiking spot near Philadelphia, this trail leads up to the top of Mount Tammany. 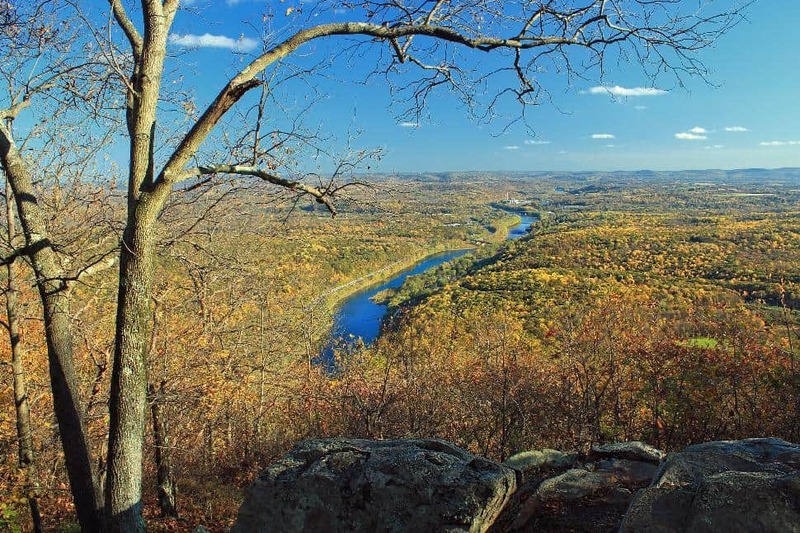 Hikers can enjoy beautiful views of the Delaware Water Gap. This trail hooks up with the Blue Blaze Trail, which offers a slightly easier way back down the mountain. 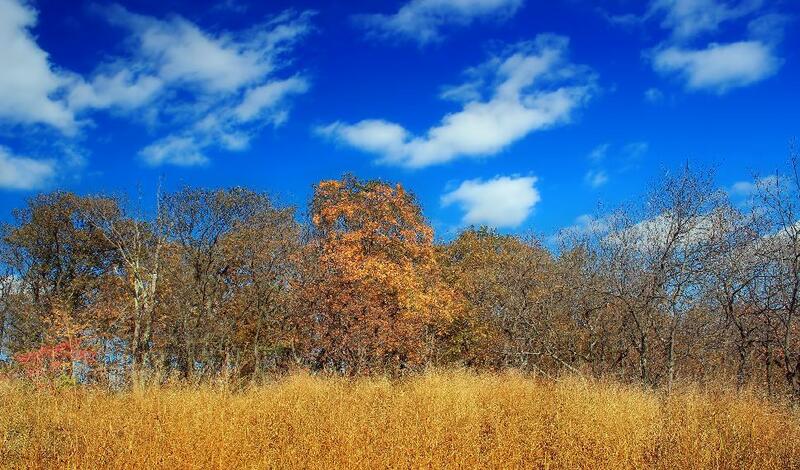 Valley Forge is an important historic site near Philadelphia with ten hiking trails to explore. 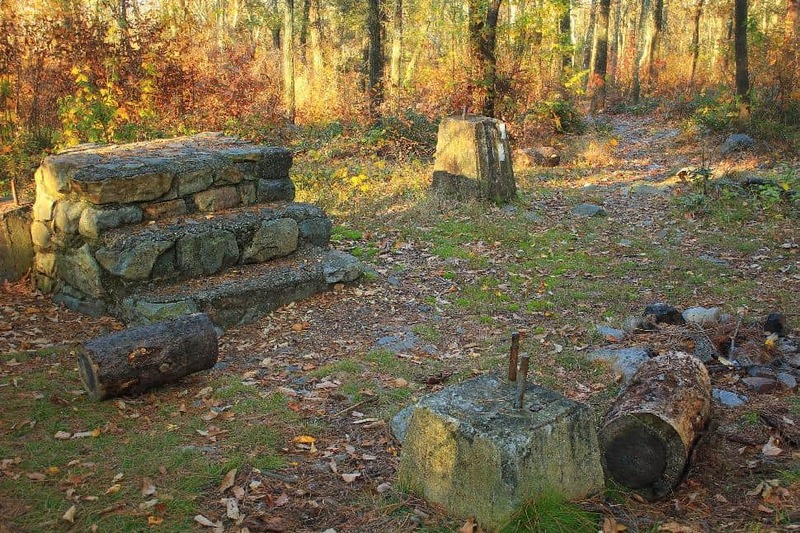 Here, visitors can view the 1777-78 winter encampment of the Continental Army. Then, hike the multi-use Chapel Trail, which is mostly shaded and features views of the Schuylkill River. 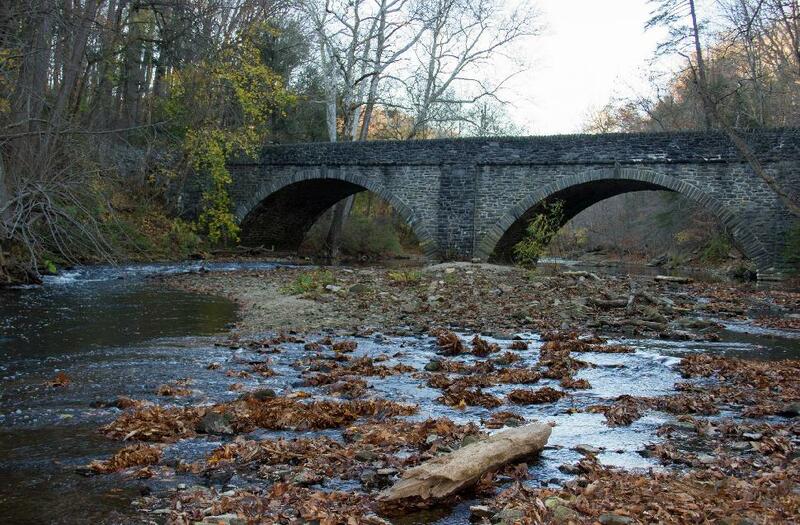 The Pennypack Creek Trail is part of the Pennypack Ecological Restoration Trust. The area is home to white-tailed deer. Hikers can also see the floodplain forest and conifer plantations. 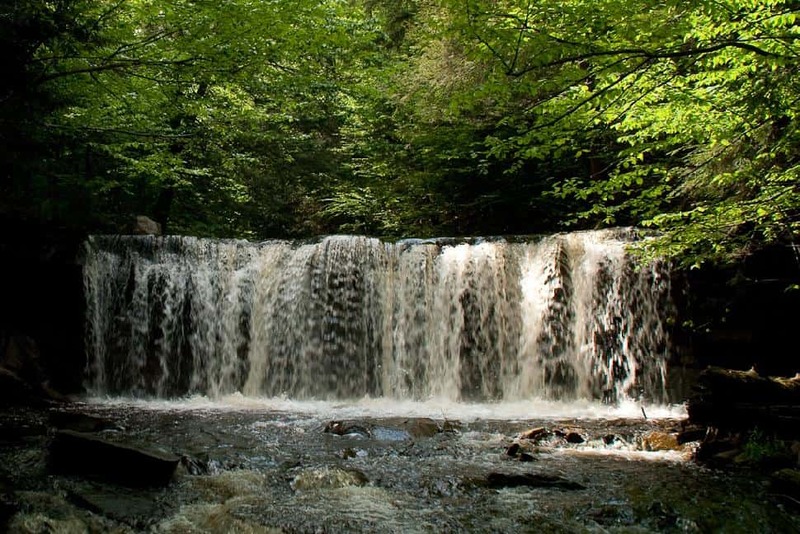 Waterfall lovers are drawn to Ricketts Glen State Park for the famous Falls Trail. This trail is home to 21 cascades! These waterfalls range from 11 feet to a staggering 94 feet in height. This gorgeous trail can be challenging at points and terrain is often rocky and slippery, so be sure to wear good hiking boots. This unique hiking trail takes visitors through the valleys of Rock Run and Pleasant Stream. It also passes through what used to be a former mill town called Masten. The path is made up of old logging trails and railroads with beautiful views and gurgling streams. 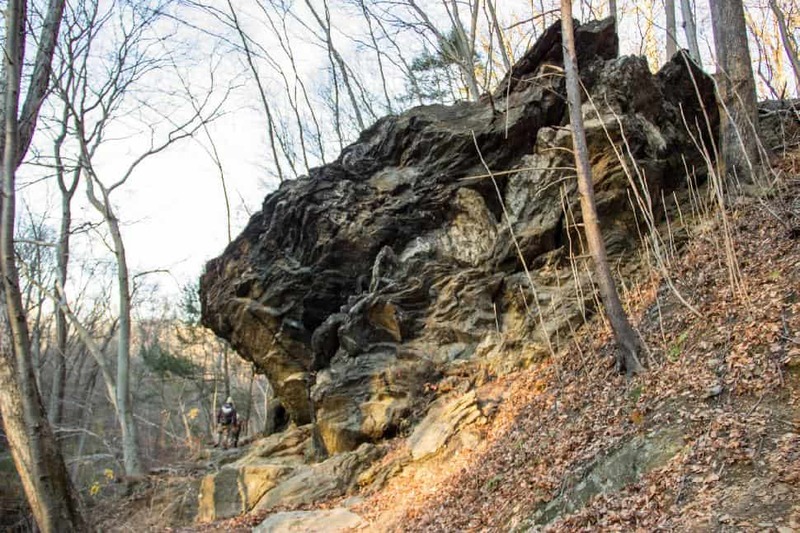 Have you hiked these trails near Philadelphia? 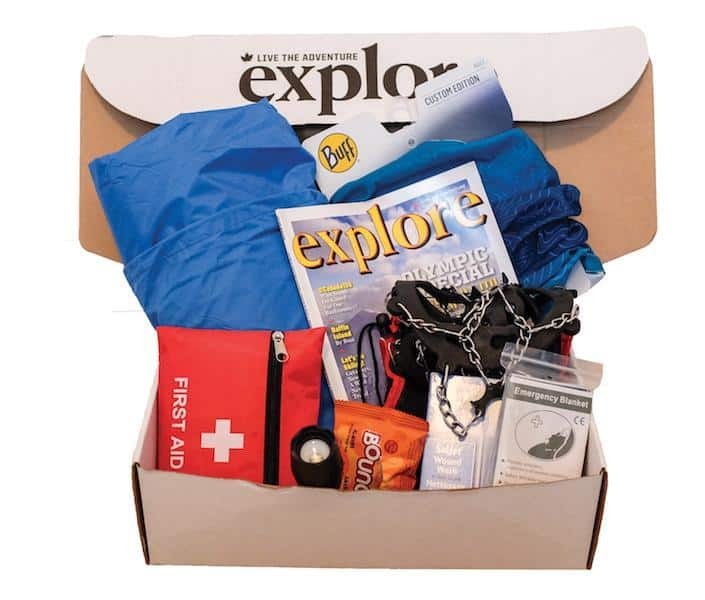 Tell us about your experiemce! PS. 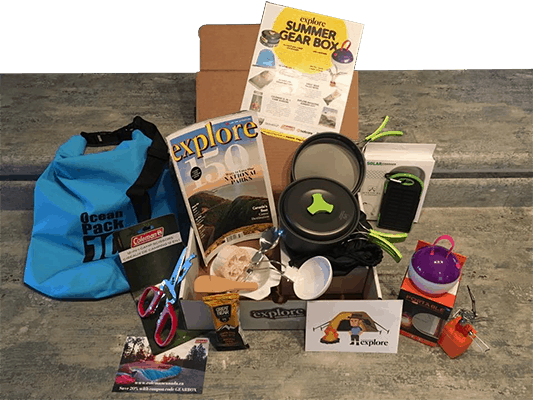 Haven't subscribed to our Gear Box yet? Example of previous gear box. Every box will be a surprise!